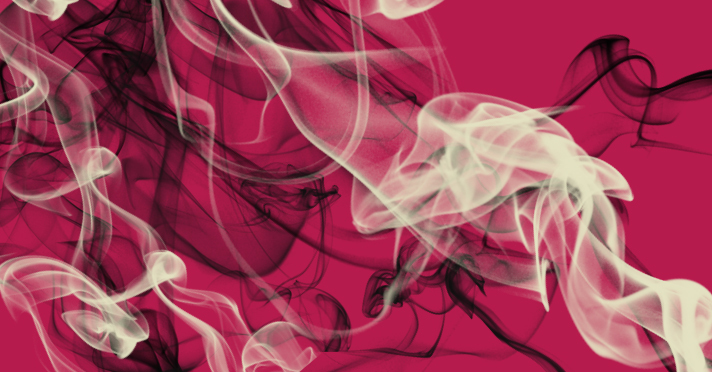 Various thin and smooth smoke brushes with fine level of detail. You'll find beautifull natural curves as well as complex well defined smoke formations. Good edge detail is combined nicely with transparency. Look for interesting shapes in close-ups from large versions of the brushes for stand alone usage. Applying some of the lighter brushes multiple times lets you play around with weight and contrast and to bring out the interesting parts in the brush.